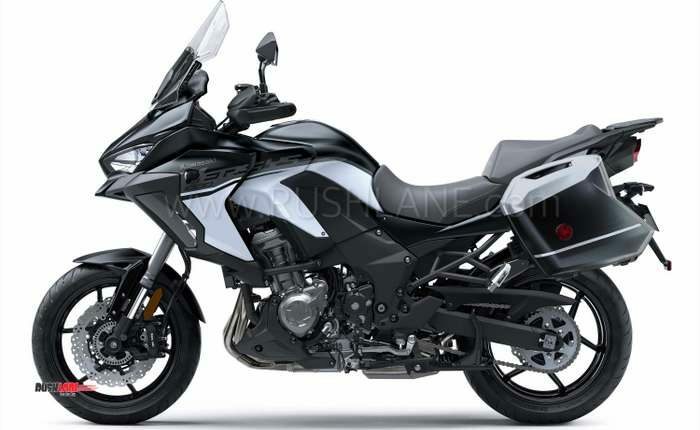 Bookings opened last year in Nov. Today price has been revealed. 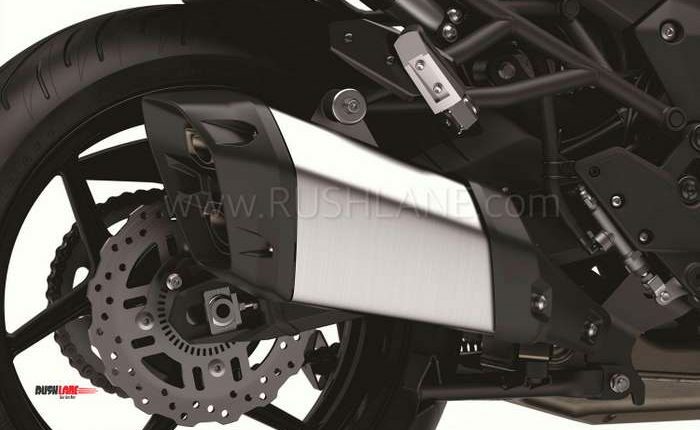 Deliveries start next month. 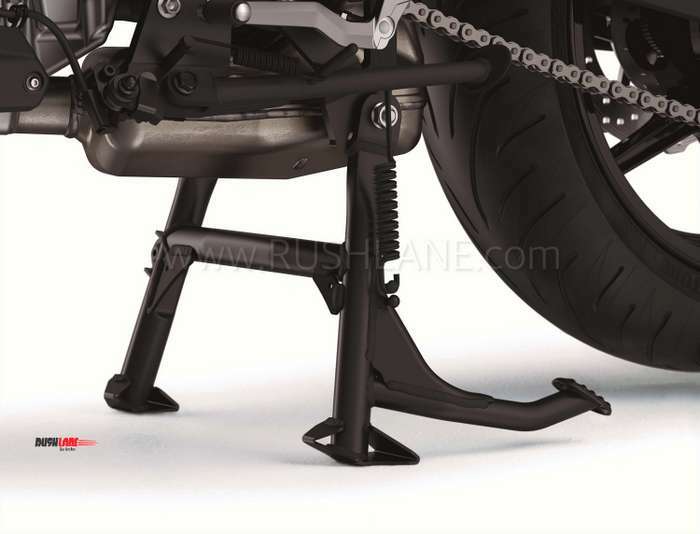 Orange colour which was shown in the booking open post, is not on offer in India. 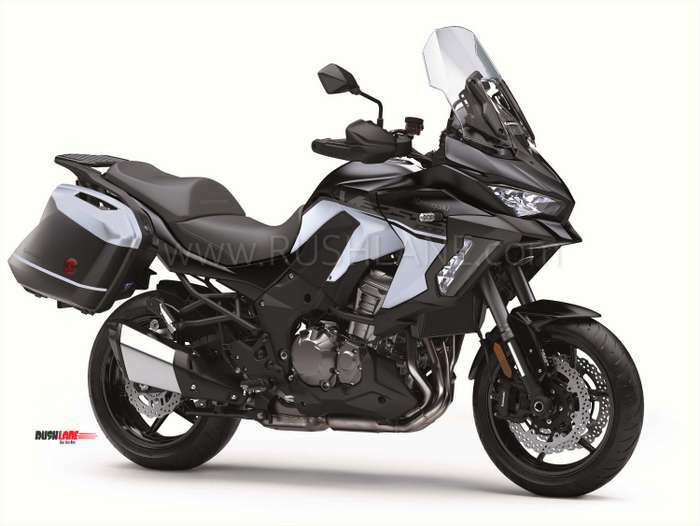 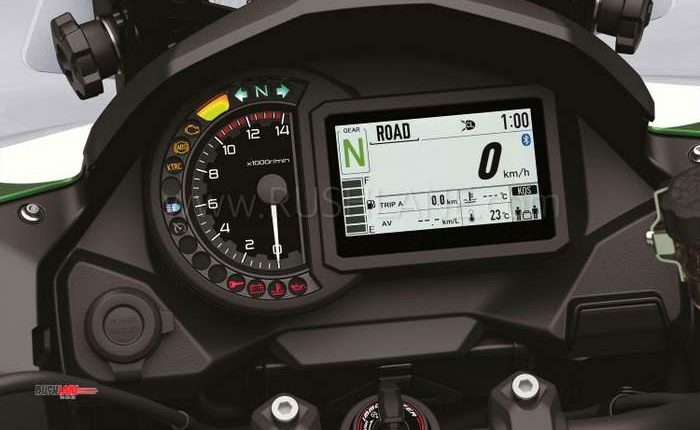 Having announced the launch of its 2019 Kawasaki Versys 1000 in November 2018, pre-bookings were initiated at the time for Rs 1.5 lakhs. 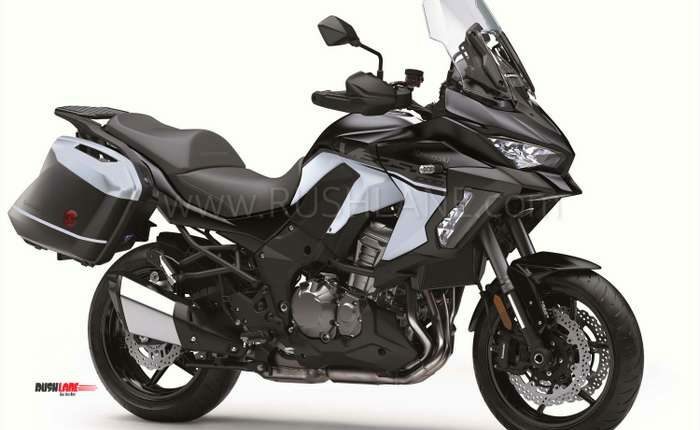 Today the company has announced the price of Kawasaki Versys 1000 at Rs. 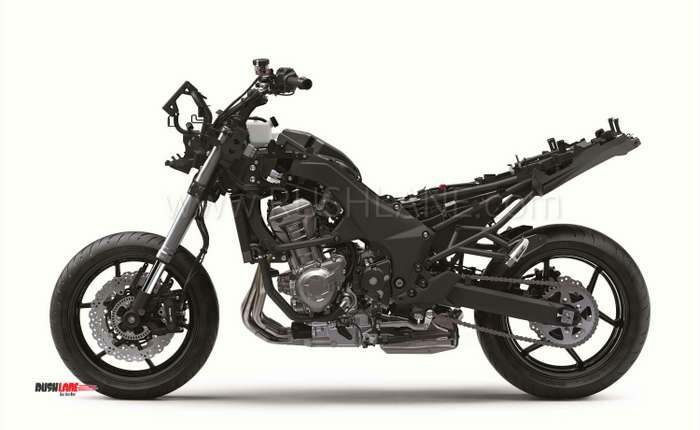 10,69,000 (Ex-Showroom, Delhi). 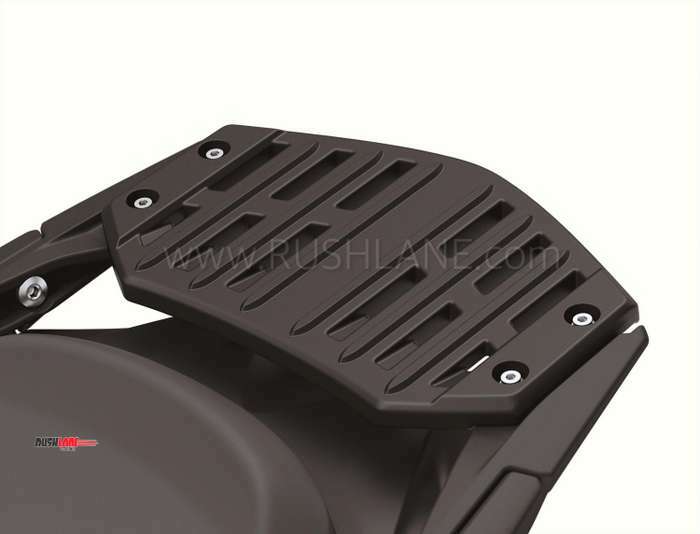 Versys 1000 is available in pearl flat stardust white / metallic flat spark black colour. 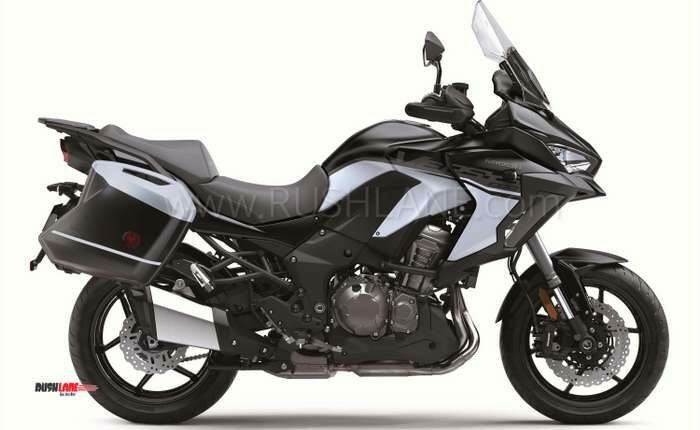 Compared to older Versys 1000, price tag of new one is lesser by about Rs 2.2 lakhs. 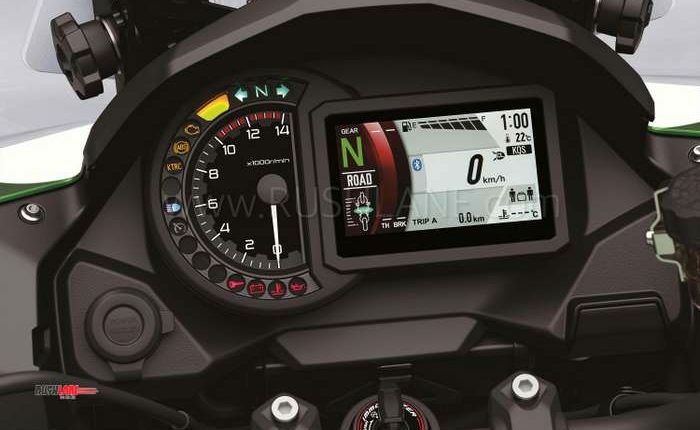 The previous model was priced at Rs 12.9 lakhs. 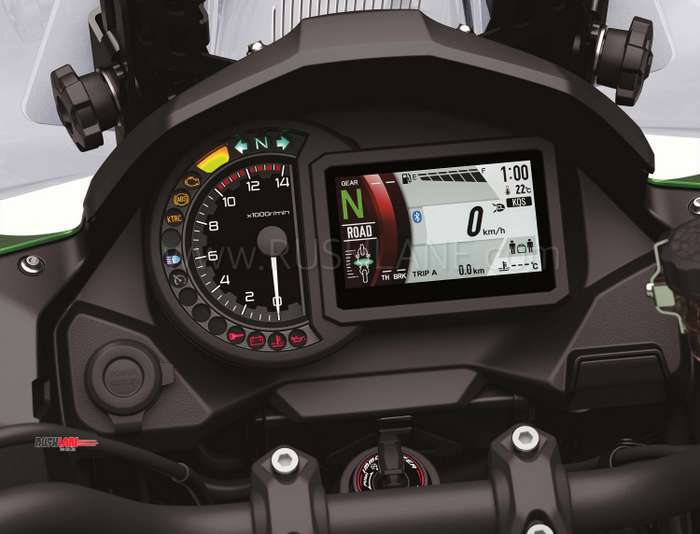 Versys 1000, a crossover sport model of Ninja 1000 brings together mechanics to offer a confident and sporty riding experience. 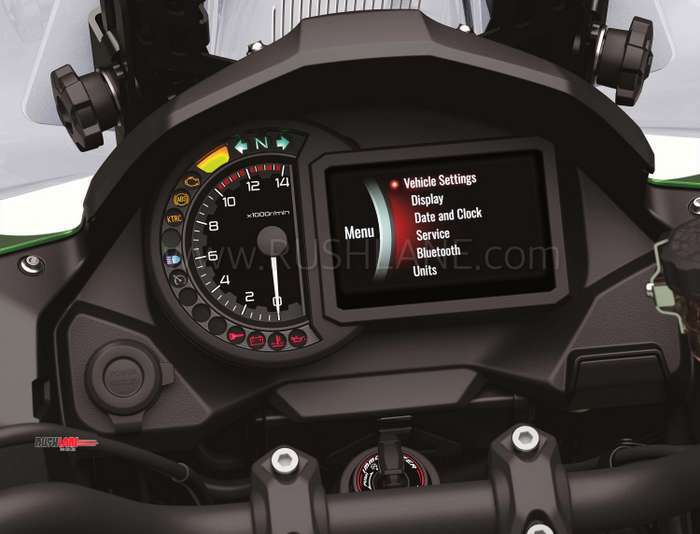 Versys features Kawasaki Traction Control (KTRC), Electronic Cruise Control, and Kawasaki Cornering Management Function (KCMF), Kawasaki Intelligent anti-lock Brake System (KIBS), and more. 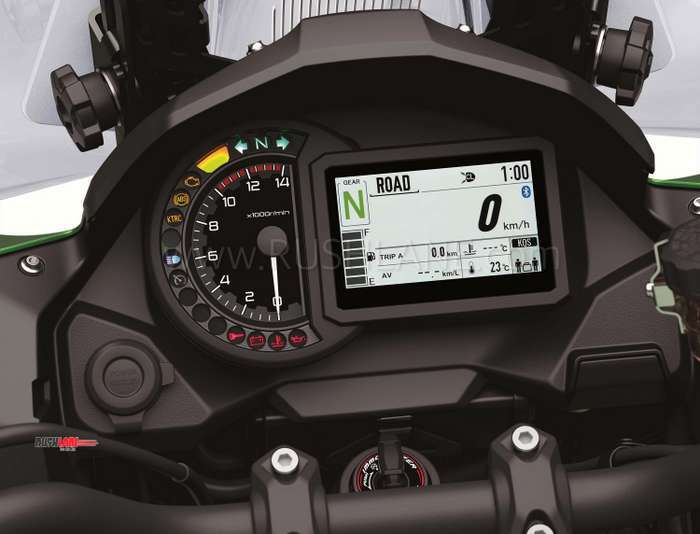 Versys 1000 makes a long touring convenient and comfortable prospect with cruise control, a comfy seat and good wind protection to complement a relaxed riding position for those spending more time on the saddle. 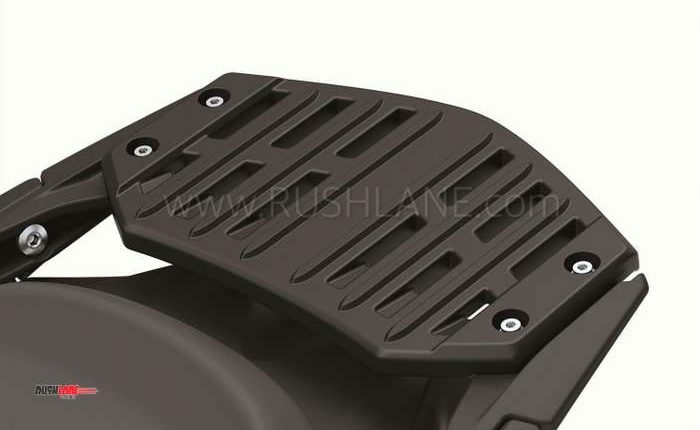 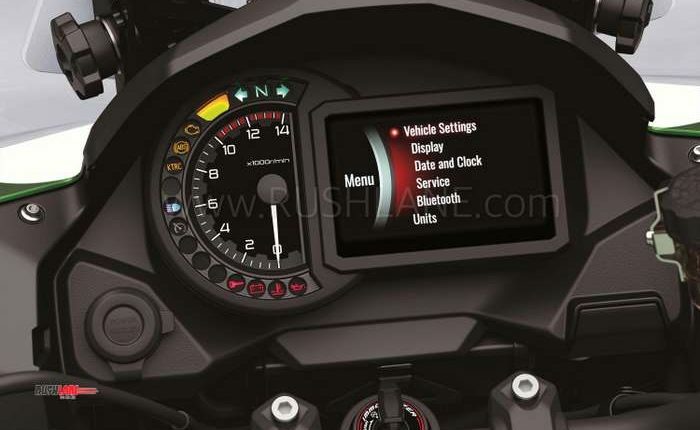 Windscreen height is adjustable for optimised functionality. 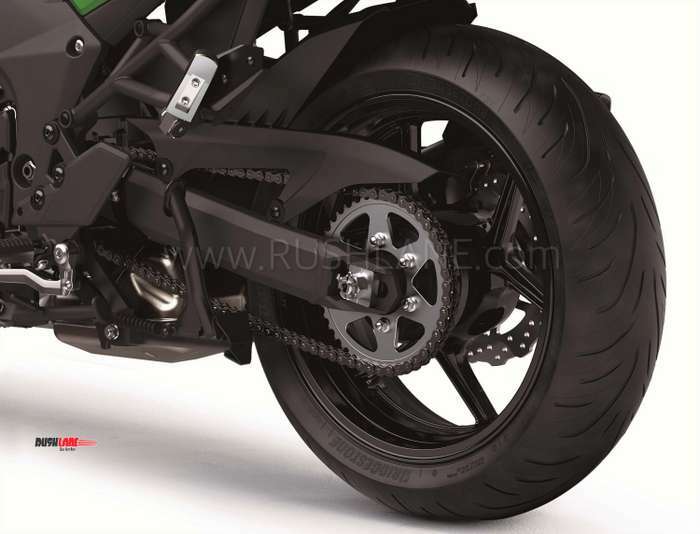 Tyres are capable of superb cornering, and Versys 1000’s high-speed stability, makes the offering one that’s an attractive proposition. 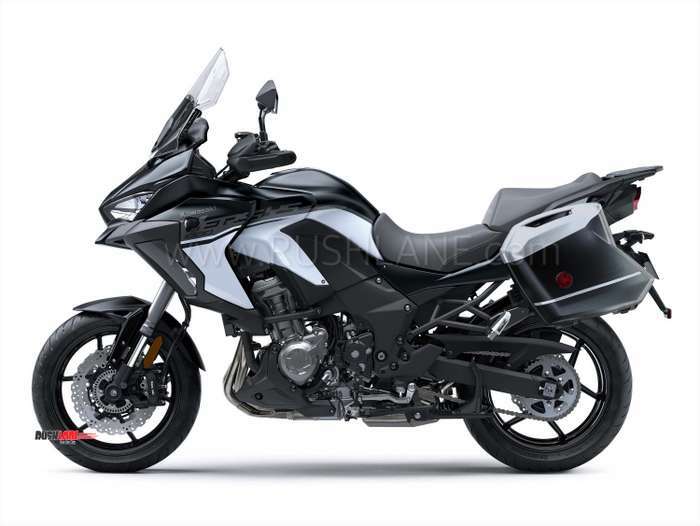 Assembled in Kawasaki India factory at Chakan, Pune, those customers who had participated in pre-booking can expect delivery from March 2019 onwards. 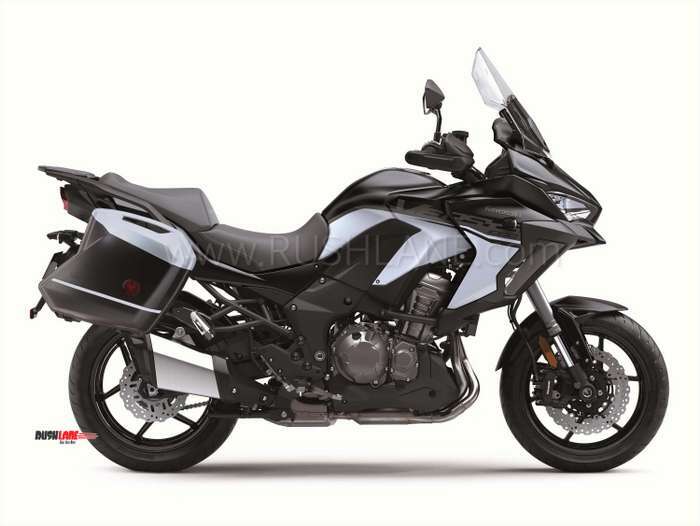 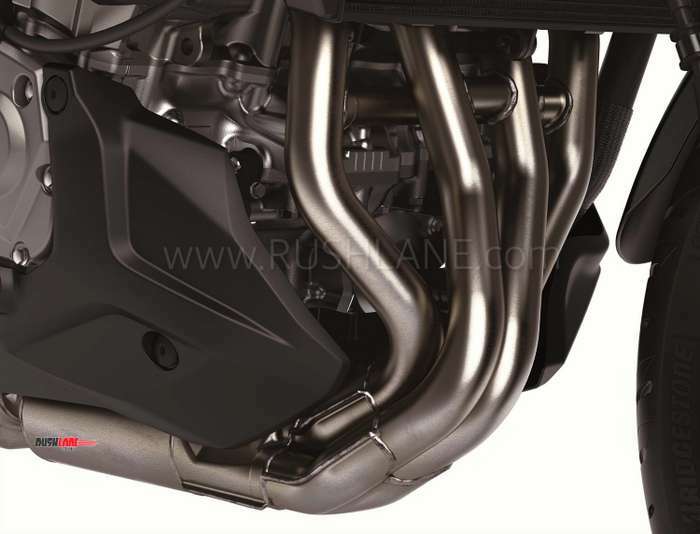 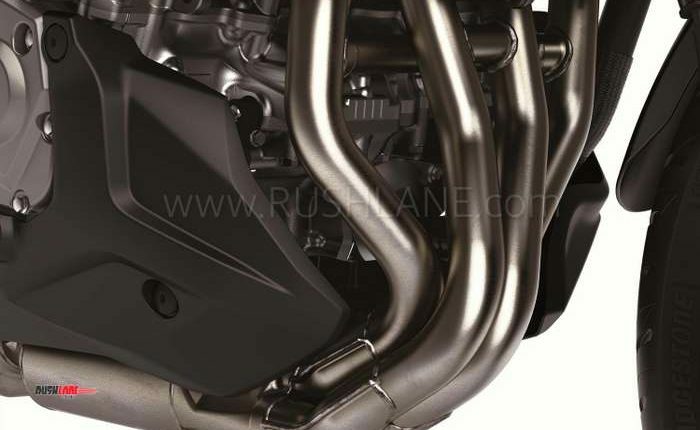 Kawasaki Versys 1000 features a liquid cooled, inline four 1043 cc engine based on the engine that powers Ninja 1000 and returns max power of 120 hp, and 102 Nm of torque. 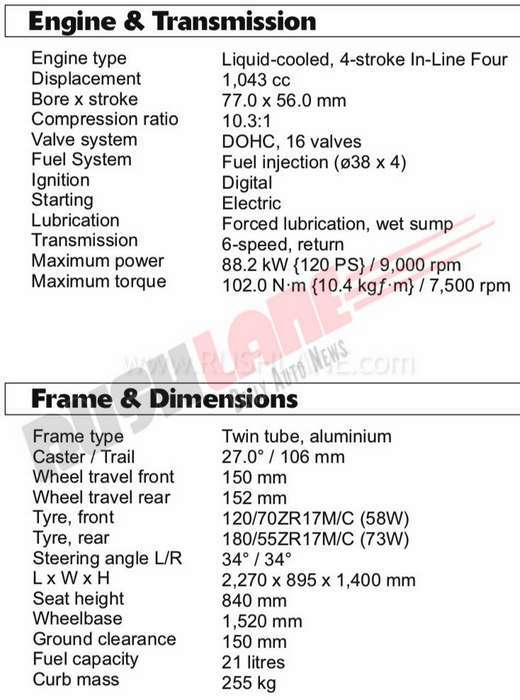 The torque range is strong at at all rpm (especially in the low-mid range). 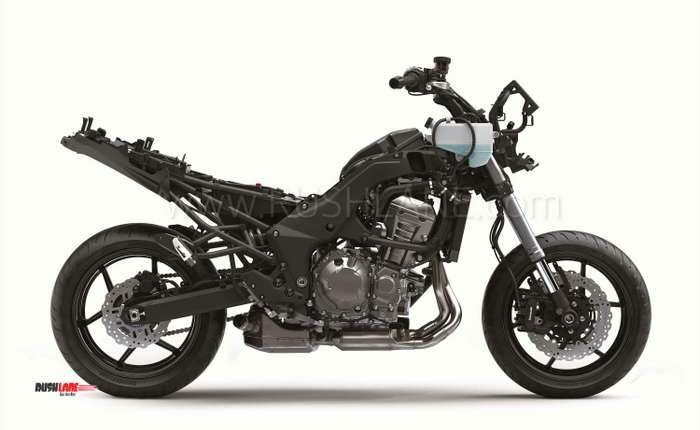 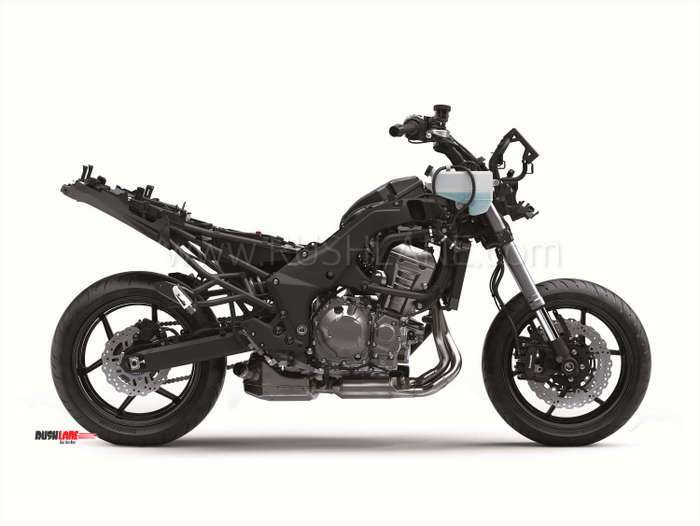 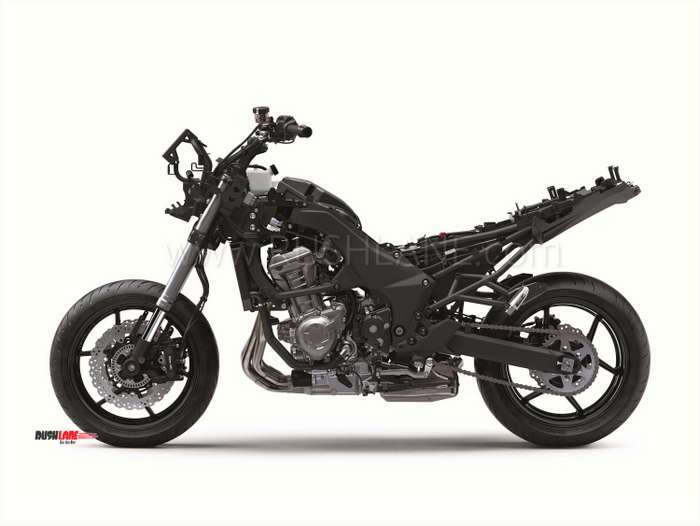 Kawasaki Versys 1000 sits on an aluminium twin-tube frame and suspension is updated. 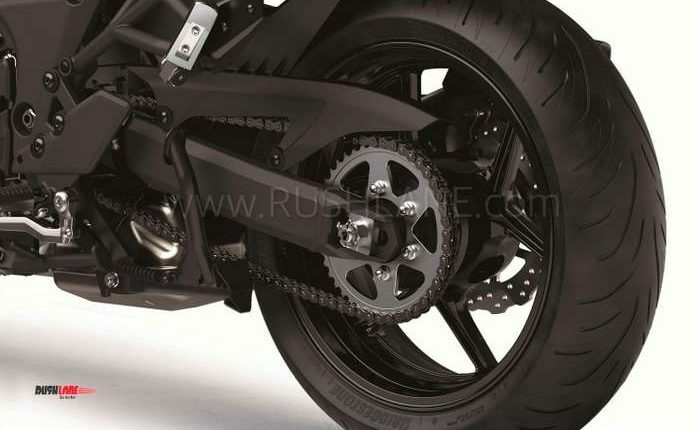 Radial-mount front brake calipers are in duty. 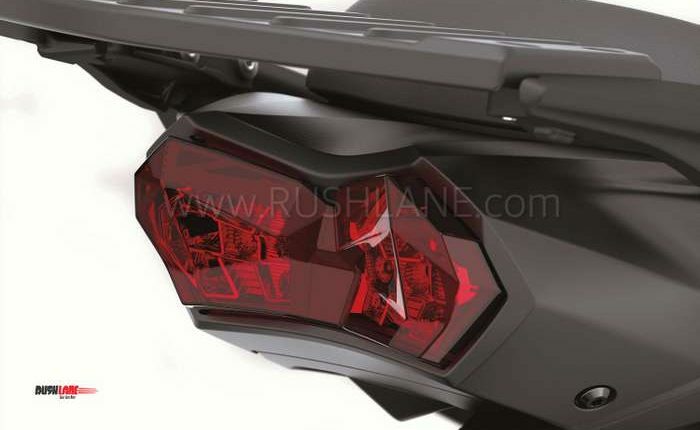 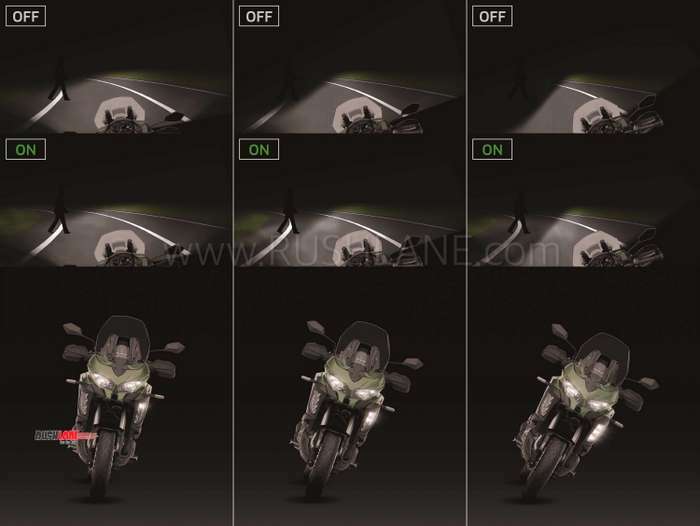 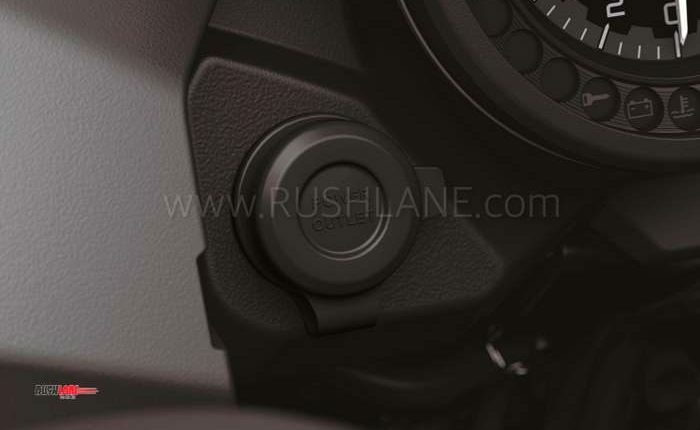 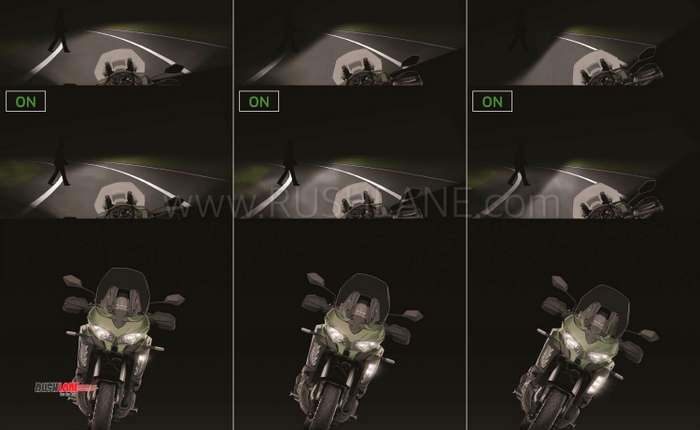 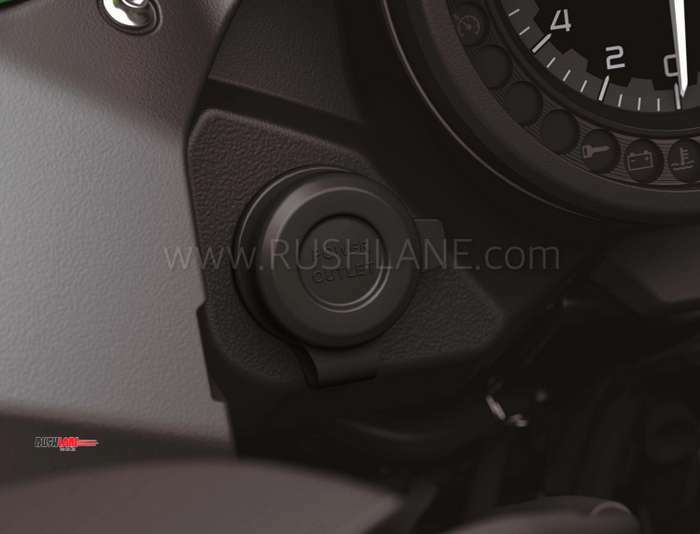 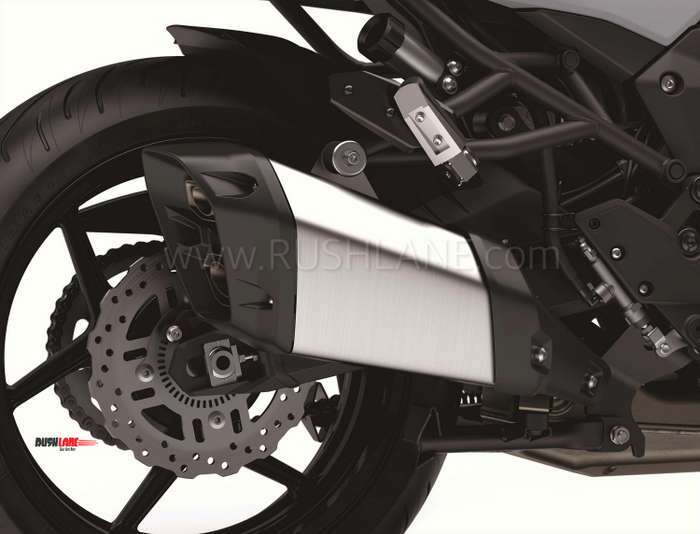 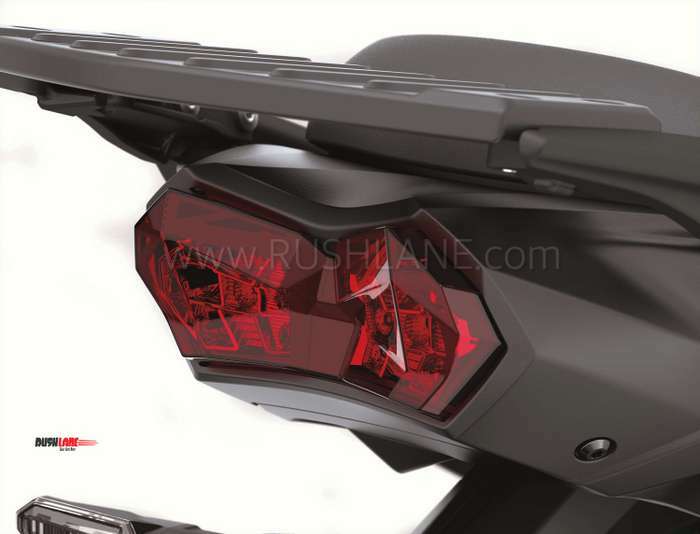 Up front are twin LED headlamps, and the bike comes with its own power source/ socket for accessory. 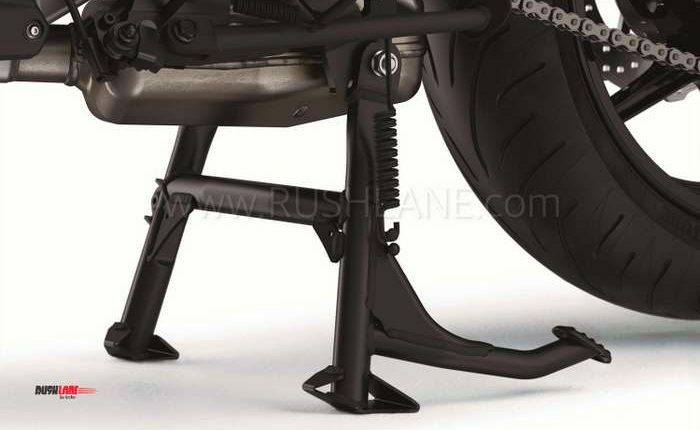 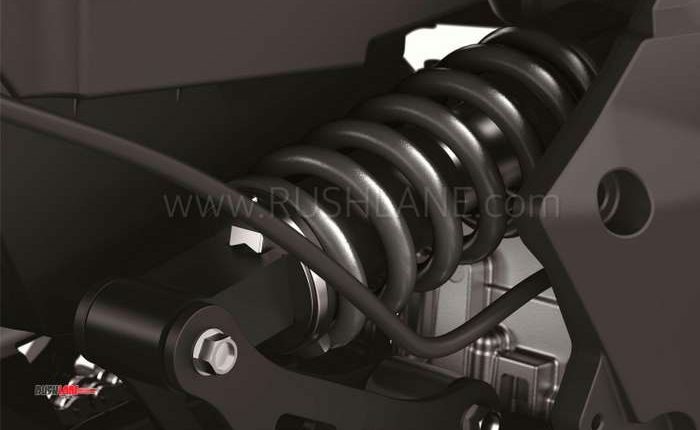 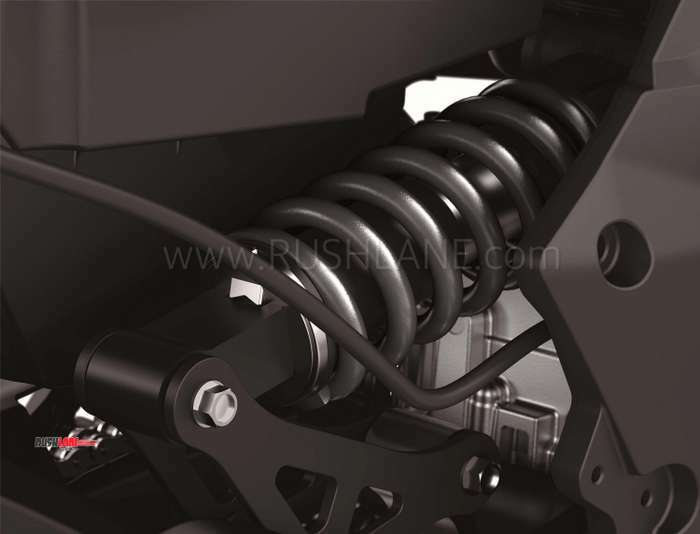 – Suspension: Updated front and rear suspension settings contribute to plusher feeling suspension.